Luxury Penthouse with elevator access has a lovely view overlooking Mill Pond and tidal marsh. One level living beautifully appointed with rich hardwood flooring, detailed wainscoting and tastefully decorated ready for the new owners to enjoy. Sun filled open floor plan, recessed lighting throughout, custom Cherry kitchen with expansive Breakfast bar, open to formal Dining area and Living Room, ideal for entertaining. Master Bedroom is stunning with designer bath and seating area. Private deck with views for outside dining and relaxing. Spacious guest room, additional Study/Office with French Doors. Handsome gas Fireplace to enjoy on a cold winter night. Common space includes function room, exercise room and private storage. 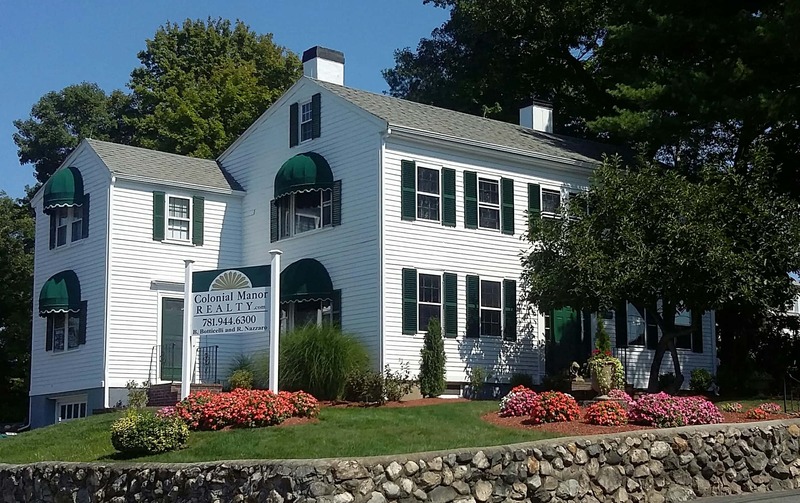 Great location with easy access to downtown, commuter rail, and highway.